Im hardly surprised by headlamp aim being top of the list. With alot of cars out there having has some front end work before resale meaning incorrect re-fitment, change in ride height for a big number of reasons, as mentioned previously bulb fitment and potholes. Not forgetting alot of VAG cars require front end removal for work. Wonder how many inline tdi's had a timing belt before emissions test then failed on headlamp aim dud to incorrect refitment?? 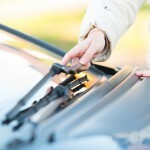 If your passenger wiper leaves a few smear marks is this a fail on a mot????? 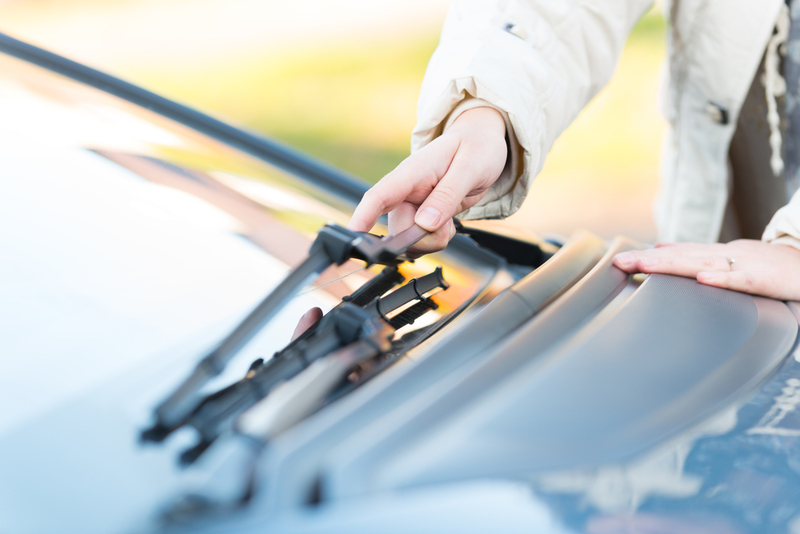 Most motorists are surprised to learn that a typical windscreen wiper has a usable lifespan of 2 years. Didn't expect headlight aim on being the most common fail item, would have guessed at tyre tread. 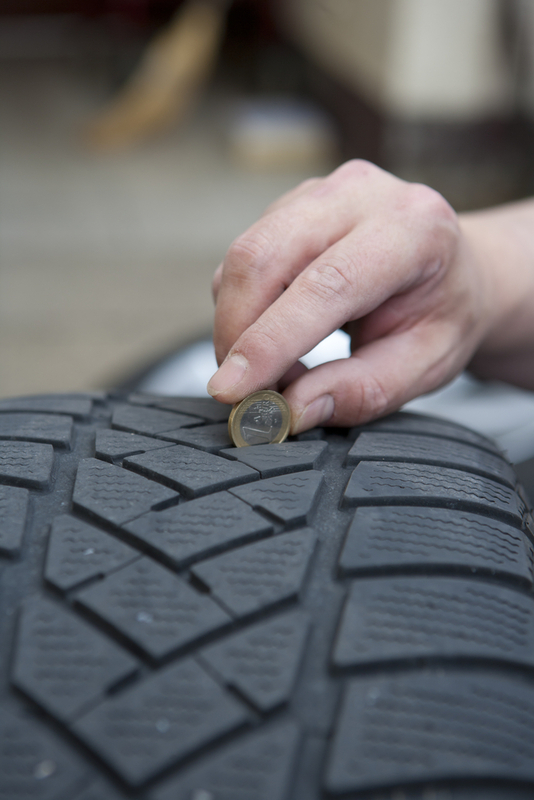 A more accurate way of checking your tyre tread depth is to look inside the tread grooves for the tread wear indicator - a raised nobbly bit inside the tread which is set to the minimum tread depth. If your tread pattern wears down to this nobbly bit then you are ON the limit. 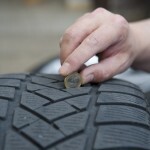 Surprised about what the number one cause is, never would have thought of that, would have thought the tread depth would be the number one cause. Something to watch out for when my car next has an MOT test.